Our first week of preschool was this past week. I was able to finish getting my room all set up with my ocean themed items in plenty of time for our Sneak Peek. I even had a new student enroll after our Sneak Peek and got her name everywhere in the room before school started. My classroom jobs are placed over the coat hooks in my classroom. I have to decide each year which jobs to use, based upon how many students are in the classroom. I place velcro dots above the coat hooks and move the student names down one space each week to change jobs. This way line leader is always at the head of the line and caboose at the end. It also helps save the wall. I used to move the jobs and ended up taking paint off the wall from moving them down each week. 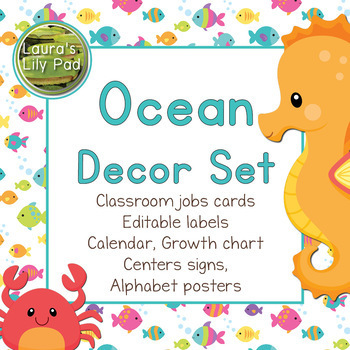 The Helping Hands sign is part of my Ocean Decor Set, which also includes this set of jobs and more. 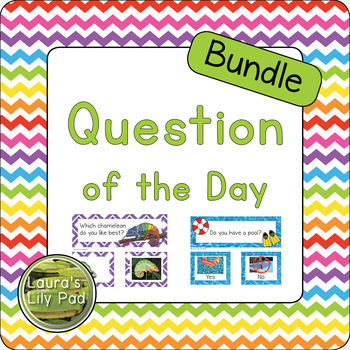 I purchased a new long green pocket chart for my Question of the Day. I like that it is long enough that students can make one long column of names to answer the question. It makes it easier to visually see which answer has more when we count and discuss during circle time. If you need some questions for your Question of the Day, please check out that section in my shop. For fine motor and math, I placed ocean animal sorters with matching color bowls and a couple types of grabbers to work on pincher grasp. The sea animal counters are from Lakeshore. The ones I see online do not have penguins, but appear to have sharks instead. We also did a roll and graph with ocean animals. My sensory bin had sand with shells, sea glass, and shark teeth to discover. Students enjoyed using the sifters and scoops all week. I had to sift through the entire bin of sand to pull out everything I had put in the sand. I would not be surprised if someone discovers a shark tooth out in the playground sandbox later in the year since that is where I put the sand when I was finished. Since it is the beginning of the year I want the writing center to be simple and fun. My students thought the red, white, and blue sand were sprinkles and enjoyed trying to create the letter on the crab’s stomach. I will admit there were students who also drew designs in the sand with the crabs. The crabs are from Learning Resources, but I found an Amazon link here. 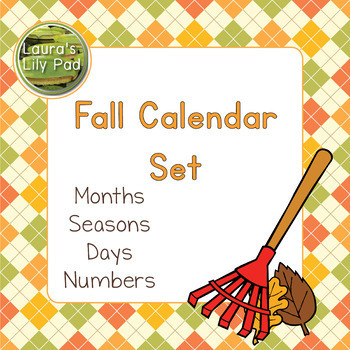 I use my ocean themed calendar for the beginning of the school year before moving on to fall themed sets. Last year I had my octopus above my classroom all year, so I needed to change it up a bit for this year even though I really loved my octopus. I decided to create a seahorse. Our main craft for the first week were the puffer fish you see on the bulletin board. They were inspired by these puffer fish. With my students we painted the paper plates one day, then added eyes, mouth, fins, and white dots the next day. I ended up doing the cutting since when I was first planning this I had several less students scheduled to be enrolled in my class. Once I saw that the class was larger I knew we would not have time to do the cutting this early in the year without taking too much time. Looking for items in my post?